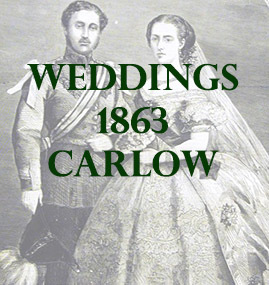 The following list contains marriages from 1863 that mention places in county Carlow, the year before the full civil marriage registrar comes into Ireland. 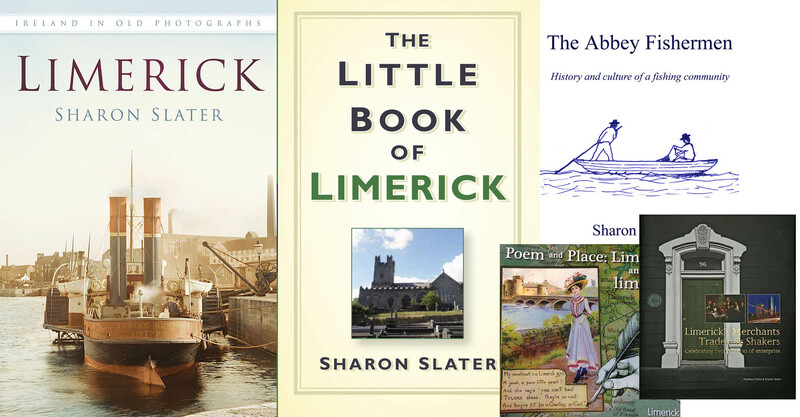 Whether it was the marriage location, the ancestral home of the bride or the home of the groom. At St. Stephen’s Church, Dublin, Leethem Reynolds Esq., Cheapside, London to Kate Edgworth daughter of Mr Thos. Kennedy, Rathvilly, county Carlow. In the parish church of Carlow, Denis William Pack Beresford, Esq., of Fenagh, county Carlow, M.P. for that county, son of the late Major-General Sir Denis Pack, K.C.B. to Annette Caroline, daughter of R. Clayton Browne, Esq., of Browne’s Hill, in same county. At Killedmond Church, county Carlow, Robert Westley Hall Dare, Jun , Esq.,son of R.W . Hall Dare, Esq., of Newtownbarry House, to Caroline Susan Henrietta, daughter of Soloman Watson, Esq., of Monkstown, county Dublin.